Hollywood, CA - Steven Spielberg is an icon in the movie industry having done it all, from filmmaking, writing, directing and executive producing $10.1 billion in films, making Spielberg the highest-grossing director of all time by worldwide box office revenue. Production of Spielberg’s movie was so secretive, there was only one advance interview and print exclusive allowed to the media. 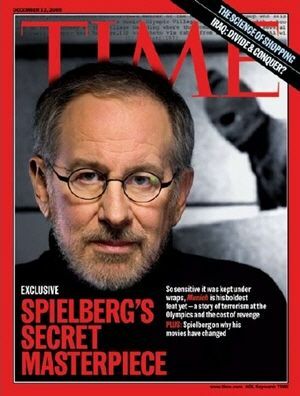 TIME Magazine was selected to profile Spielberg. 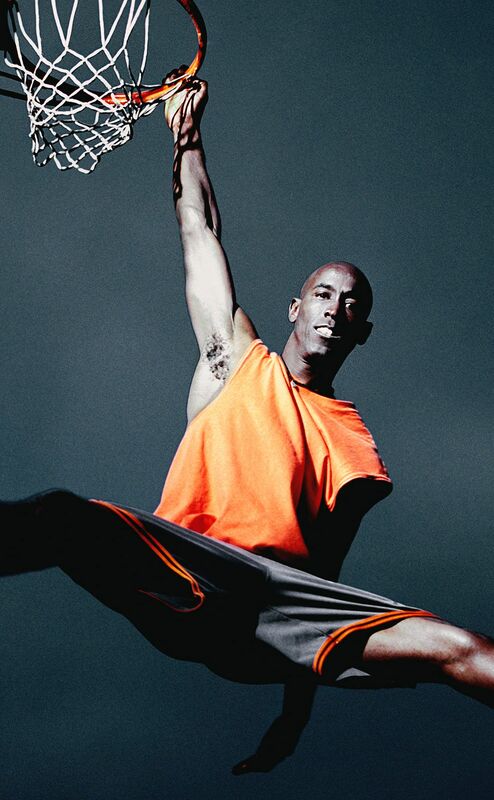 In turn, TIME only wanted Grecco to execute this high-profile cover shoot. “The photo shoot was a grand production with many people involved, last minute detail changes, much discussion over controversial elements for the final background, props to create and an incredibly tight turnaround time,” Grecco said. Spielberg's achievements in film are numerous. Top franchise hits and movie series include: E.T., Jaws, Indiana Jones, Jurassic Park, Men in Black and Transformers, just to name only a small fraction of his film credits. $3.7 billion in net worth is the vast fortune Spielberg has created to date. He’s been named on many Forbes magazine lists including: ranking #2 on the America's Wealthiest Celebrities 2018, #207 rank on the Forbes 400, and ranking #629 overall on the world’s list of Billionaires 2018. “Steven Spielberg is a true professional in every sense of the word. He’s a master of his craft. One of the greatest filmmakers of our time. The way he carries himself as a person made this photo shoot one of the greatest I’ve had the pleasure to direct,” Grecco said of working with Spielberg. TIME magazine exceeds over 2.3 million in circulation and is based in New York City, NY. It's first issue was published over 95 years ago. Time Inc. was previously owned by Time Warner. Meredith Corporation purchased the company in a deal worth $2.8B in 2018. The Time, Inc. deal included other magazines like Sports Illustrated, Fortune and Money. Meredith turned around and sold TIME magazine the same year to Salesforce founder Marc & Lynne Benioff for $190M.